PATRACHAR VIDYALAYA ADMISSION – WE MAKE YOUR FUTURE BRIGHT WITH DESIRED EDUCATION AS YOU WISH! 8TH AND 9TH FAILED CAN PASS 10TH CLASS! 11th FAILED CAN PASS 12th CLASS DIRECTLY! RARE OPPORTUNITY FOR FAILED STUDENTS! 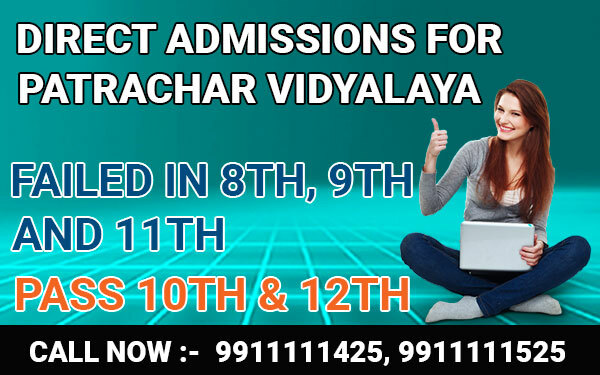 New Admissions Are Open For Class 10th And 12th CBSE PATRACHAR VIDYALAYA. 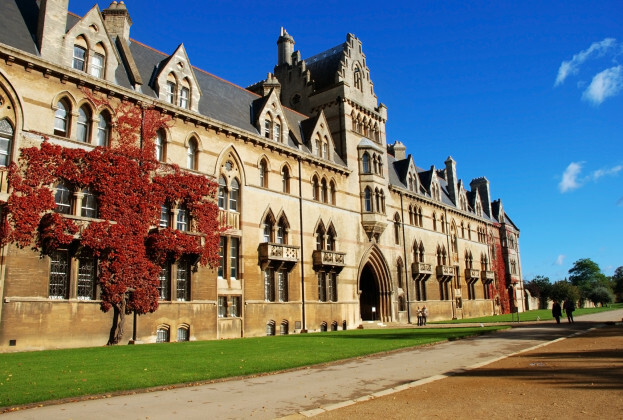 If You Are One Of Those Unlucky Students Falling In Any Of The Above Categories – Well – Here Is Good News For You! You Need Not Worry Anymore, About Your Inability To Complete The School Board Exams And Thereby Losing A Bright Future. Kapoor Study Circle Has Been Lending A Helping Hand For Students Like You, And This Help They Are Extending For The Last 25 Years And More. What Is Patrachar Vidyalaya Admission? The Union Government Of Delhi Has Set Up Patrachar Vidyalaya Education For Regular School Failures And School Dropouts. Its Prominent Objective Is To Help Delhi-Based Students To Get World-Standard Secondary And Senior Secondary School Education. Their Main Focus Is To Offer An Opportunity To Failed Students In The First Place, So That They Can Complete Their School Education Board Exams For Class 10th And 12th Courses, Which Are Abruptly Shut For Them. Kapoor Study Circle Makes Use Of This Formidable Opportunity, To Get 8th And 9th Failed Students Getting Direct Admission To Patrachar Vidyalaya 10th Class Course And Direct Admission To 12th Class Course CBSE BOARD. 8th Class Students If They Fail Cannot Get Promoted To 9th Class; So Also 9th Class Failed Students Cannot Study In 10th Class And Have To Go Out Of School Life. Here In Kapoor Study Circle Patrachar Vidyalaya, Students Failed In 8th Class Can Join 10th Class (After One-Year Waiting Period Without Studying 9th Class) Along With 9th Class Failed Students Joining In 10th Class, Without Studying In The Same 9th Class For Another Year. 11th Failed Students Need Not Wait For One More Year But Straight Away Join 12th Class Directly In Patrachar Vidyalaya Through Kapoor Study Circle. 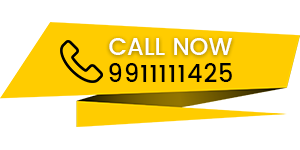 Why You Join Kapoor Study Circle for PATRACHAR VIDYALAYA ADMISSION ? 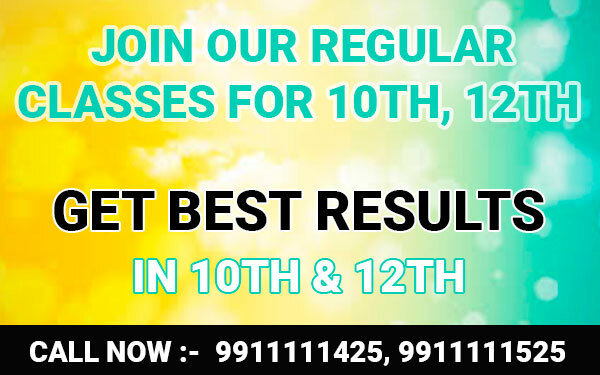 Kapoor Study Circle Is Well Experienced For Many Years In Helping Failed Students To Pass 10th And 12th Class. After Completing The Online Formalities Of Direct Admission To Patrachar Vidyalaya 10th Or 12th Class, As The Case May Be, They Also Take Care Of Specially Coaching These Failed Students. In Their Modern Class Rooms At Study Centers In Delhi, They Conduct Special Coaching Classes In The Morning, Evening And Week-Ends (So That Even Working Persons Can Also Get Convenient Education). 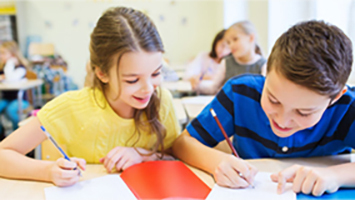 Every Student is individually taught With Excellent Study Materials; Guides; Notes; Tips; Previous Year Question Papers And Answers To Make Them A BRIGHT STUDENT. YOU WILL PASS ANY EXAM EASILY WITH CREDIBLE MARKS!